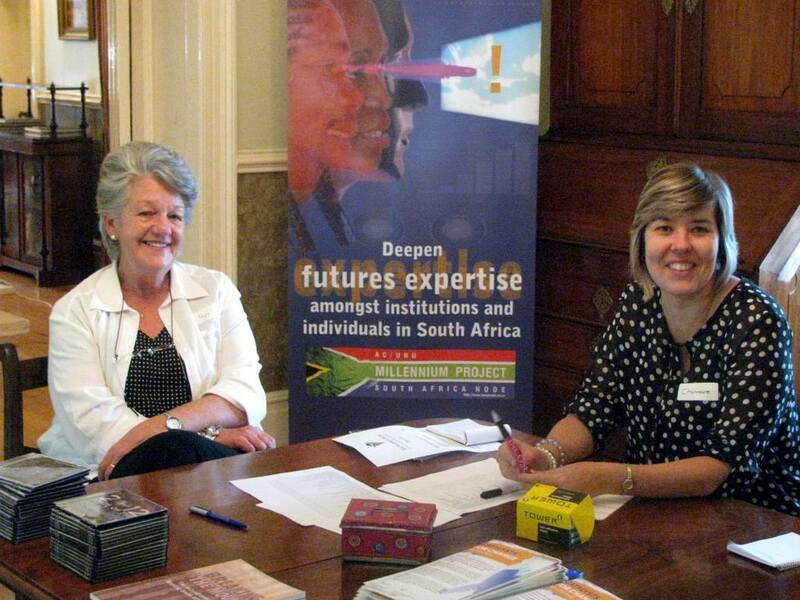 Pictures from the Western Cape Launch of the 2012 State of the Future Report. 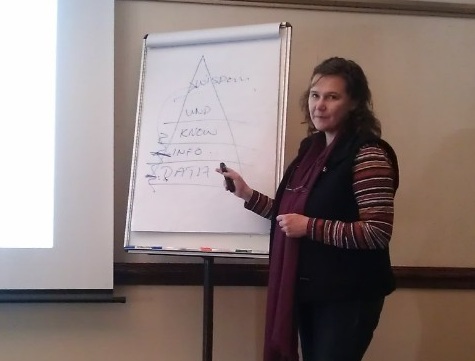 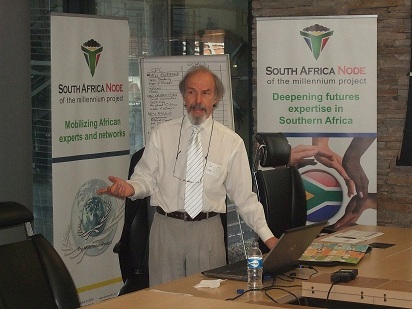 Some pictures from the Scanning Workshop JHB 2012. 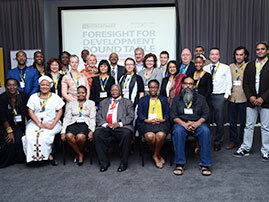 Some pictures from the Catalyst for Change Workshop 2012.